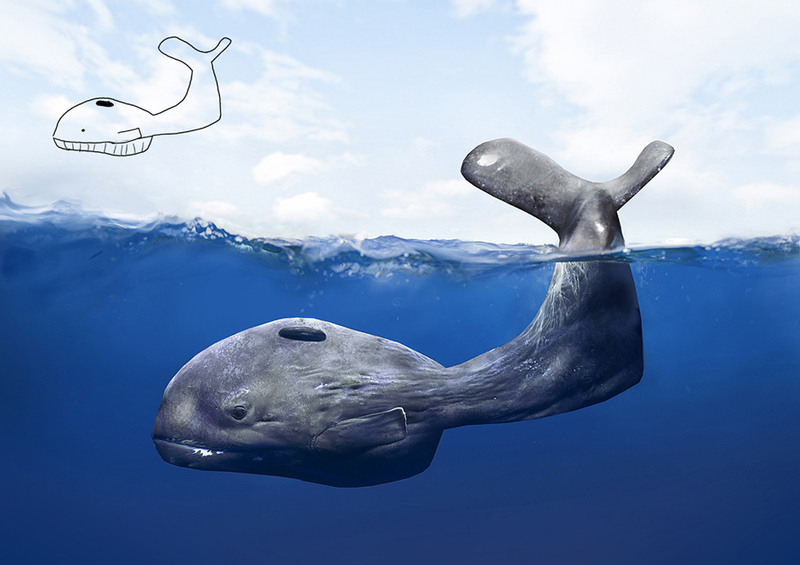 Telmo Pieper produced a series of images based on childhood drawing of animals. If animals looked as I drew them when I was a kid, we’d have some weird looking cats and rats (right, Mom? ).